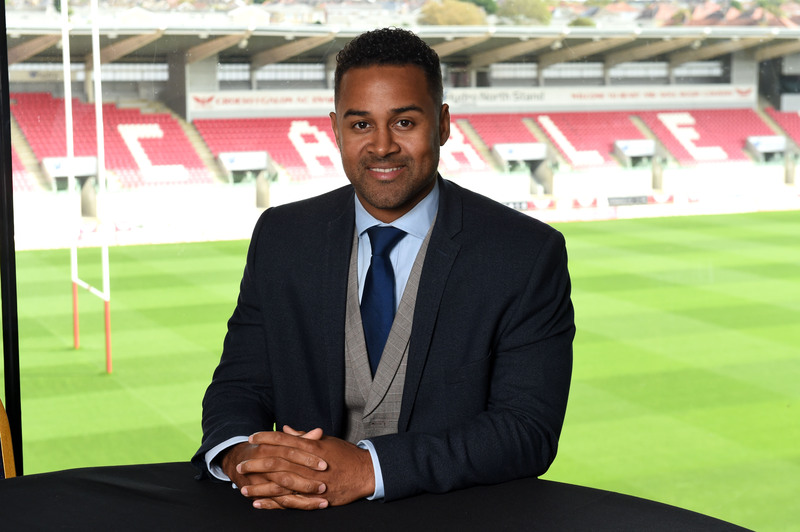 In this latest industry interview, we hear insights from Nathan Brew, Head of Commercial at Scarlets Rugby, which owns their home ground, the 14,870-seat Parc y Scarlets Stadium. Nathan, can you start off by telling our readers a little about yourself, your career journey thus far and the stand-out moments/highlights to date? I started out as a professional rugby player, representing the Gwent Dragons, Scarlets and Bristol over an 11 year period, as well as gaining representative honours for Wales. For some reason, I always had one eye on ‘life after rugby’ and at the age of 24, I made the decision to embark upon my very first business venture, opening a restaurant in Swansea called Papa Sanchos. As I was coming to the end of my playing career, I made the decision to turn down an opportunity to play in France, to commence a role with a training organisation that would see me develop within the business development sector, growing my knowledge and network. Utilising the knowledge and experience of mentors, I progressed very quickly and established myself within the business development sector moving into a Account Director role. Highlights would be gaining international honours, opening the restaurant, developing and closing on Kingspan Benchmark’s largest Dri Design project, which saw us secure the Celtic Manor Convention Centre and creating and delivering the Scarlets Region’s commercial strategy that will see significant profitable growth over the next 3 years. As you touched on, as Head of Commercial, you are responsible for all commercial revenue performance. Can you tell us about the key challenges in the pursuit of this? I am responsible for partnerships, sponsorship, the community – which includes an element attendance – as well as the merchandise and retail division of the Scarlets business. Key challenges are of course providing the same level of service consistently, which we’ve been able to do over the last few years. Creating and maintaining favourable attention is always key to the success of any commercial division, so on field performance is a huge contributor, as well as the level of engagement and traction we are able to achieve with our community programmes and brand engagement strategies. Our challenge as a region is ensuring the match day experience delivers value for money for our supporters and corporate users. Our geographic location has in the past been considered to be detrimental to growth aspirations for both attendance, as well as commercial revenue. However, over the last three years, the region has continued to concentrate on growing and maintaining its local business network, whilst also casting the net further afield, looking at national and international brands on a commercial level, while increasing brand engagement, loyalty and trust at support level that has acted as an enabler to increase attendance. Having said that, a key challenge for us (which certainly effects all regions within Wales) is that all of the country’s rugby regions operate within 60 miles of one another, which of course increases the level of competition and dilutes the opportunities quite significantly. Take into account also that there are two high profile football clubs that also sit within the same M4 corridor, the level of saturation increases further. 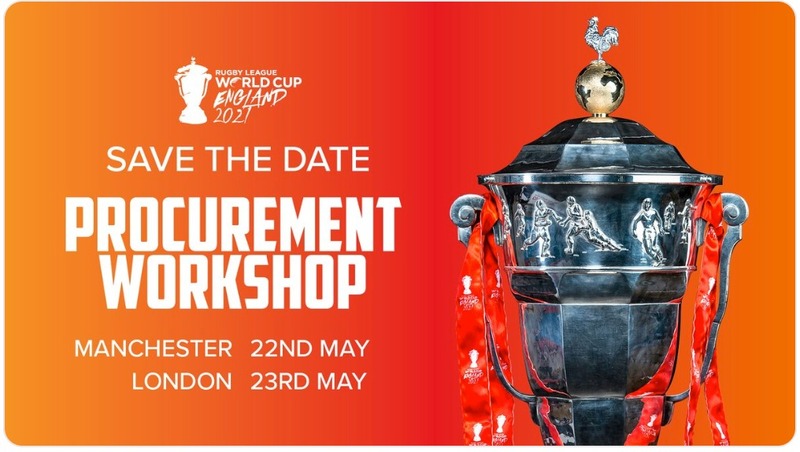 When it comes to Community Programmes, Ticketing & Attendance, Sponsorship & Hospitality, Merchandise & Retail, how do you ensure to deliver on your objectives? At the start of every season, each division meets to review the previous years’ delivery. Metric tracking is key and utilising and analysing this data provides us with the level of information we need to make informed decisions throughout the season. Forming a strategy and sales message that is aligned and consistent across all pillars of the business, ensures that our plight to further develop brand loyalty with our target audience becomes all the more possible. Concentrating on a more customer centric approach across the board has certainly been a contributor to us delivering on our objectives. Having this type of approach, along with being innovative, has enabled us to establish, deliver and maintain an unrivalled value proposition to our stakeholders. Parc y Scarlets Stadium is one of West Wales’ premier meetings and events venues. How does this side of the business compare with the rugby side when it comes to revenue generation? It’s always very difficult to compare like for like, however the conference and events side of the business has grown steadily over the last 10 years, with last years figures in particular surpassing all previous years significantly. 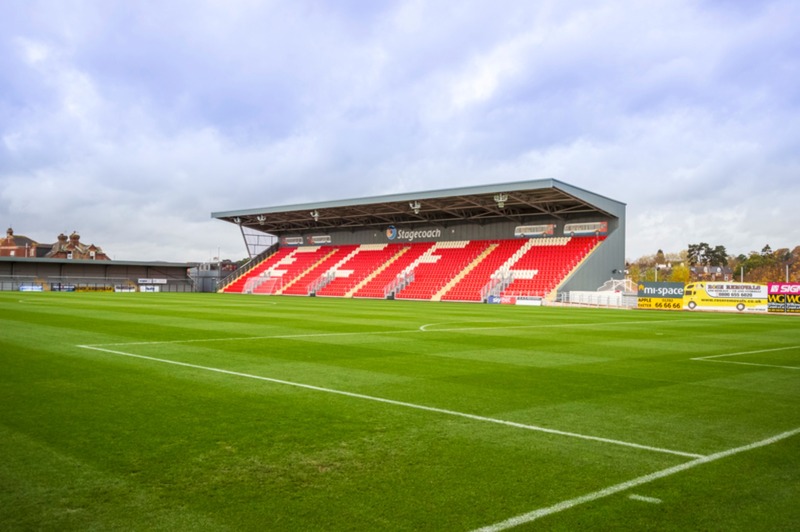 The rugby business is likely to always bring in more revenue due to its reach and with the fact that it’s a global brand in the rugby realms, however in line with the ‘3 Counties 3 Years’ strategy, we have invested heavily in an infrastructure that will enable us to achieve the very challenging targets that have been set for the forthcoming years. Parc y Scarlets recently celebrated its 10th anniversary. What kinds of developments are in the pipeline or underway? To celebrate the 10 year anniversary of the stadium, we’ve aligned a number exciting projects, which will be rolled out over the course of the year. One key project that we are working on at present is to establish our own Scarlets Foundation, which will be the charity arm of the Scarlets business that is focused on emulating the level of opportunity that the stadium has provided the Carmarthenshire area since being built via a diverse range of community enrichment programmes across the Carmarthenshire, Ceredigion and Pembrokeshire counties. Finally, what does the future hold for the club and the stadium? The region, over the last two seasons, has received unprecedented levels of brand awareness and engagement due to the success on the field. It will be our focus to ensure we harness this level of success and cultivate it with the view to maintaining and growing the level of performance achieved on the pitch through growing the revenue and investing back into grass roots rugby and our academy. We will achieve this through building on our ‘3 Counties 3 Years’ strategy that will see us capitalising on the success on the field through growing our presence across the region both at a community and partnership level. 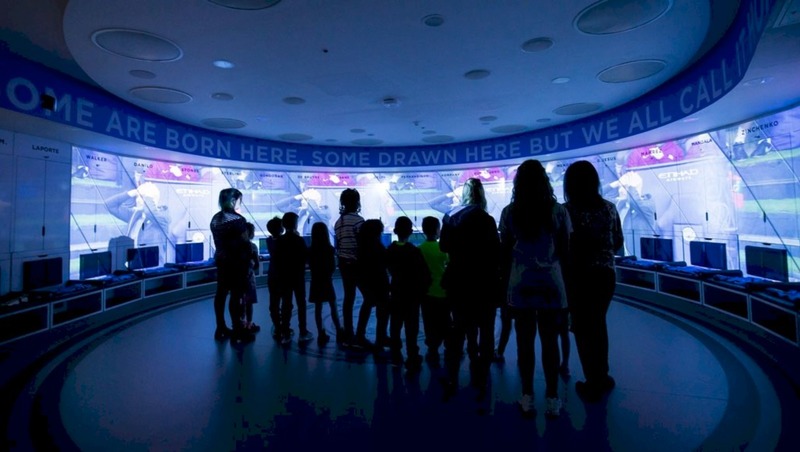 To own our own stadium provides us with an asset with high value that we can really focus on maximising. With our focus for the 2018/19 season having been on growing and maintaining the number of partners we have on the kit, we will now turn our focus to sourcing a stadium naming rights partner that is aligned with our brand values. Our venue division is also making some real inroads in growing the number of non rugby events held at the stadium, which should bring a number of high profile and exciting events over the next 12-18 months. Huge thanks to Nathan for taking the time to do this interview with us and we look forward to following developments at Scarlets Rugby and Parc y Scarlets Stadium. 2016/17 Guinness PRO12 Champions, Scarlets is one of four professional rugby union teams in Wales, playing in the Guinness PRO14 and European Rugby Champions Cup. Scarlets, as a professional identity, was formed in 2003, when regional rugby was introduced in Wales, and is the continuation of Llanelli Rugby Football Club. Llanelli RFC, Carmarthen Quins and Llandovery RFC play in the Principality Premiership. Scarlets represents 49 community clubs in West Wales representing Carmarthenshire, Ceredigion and Pembrokeshire. 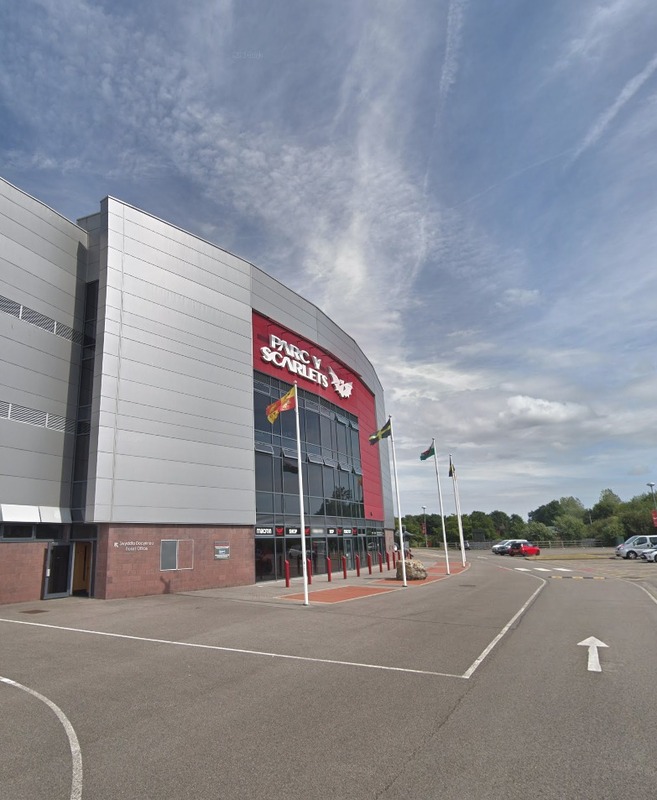 Scarlets moved from Stradey Park at the end of November 2008 to the newly constructed 14,870-seat Parc y Scarlets. The historic opening game was held on November 15, 2008, and was fittingly between Llanelli RFC v Cardiff RFC, a game which saw Llanelli triumph with a 32-3 win, and will live on in the history books. The stadium’s official opening ceremony was conducted by Wales’ First Minister, Rhodri Morgan on January 31, 2009, followed by the Scarlets v Barbarians in front of a full house. The home side secured a convincing victory with a score of 40-24. 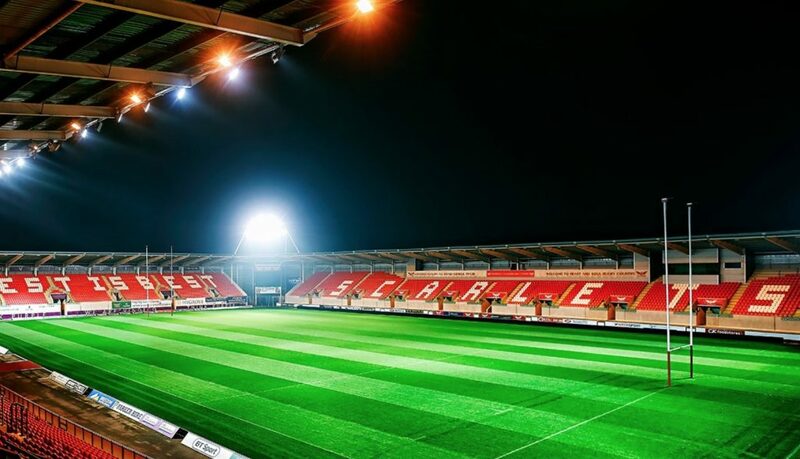 With such strong rugby roots and some of the most loyal and passionate supporters in world rugby, the Scarlets and Llanelli are a remarkable story of history, success, pride and passion in the world of sport.